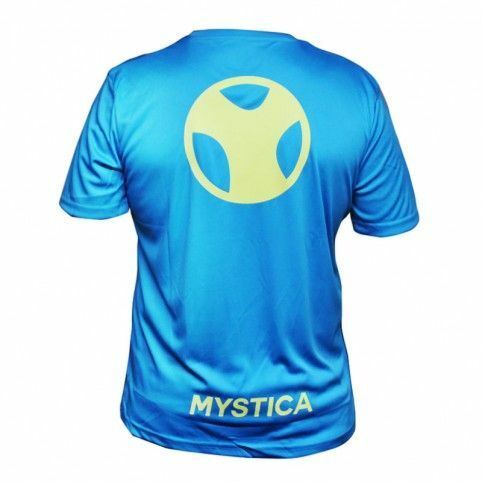 Other models of t-shirt of Mystica Moinor paddle with a more daring design, in Orange. 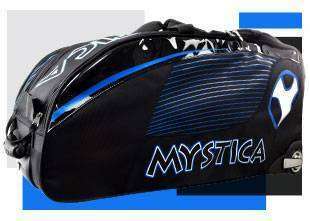 Mystica continues with its take-off towards the top of the paddle, and is that after taking out his collection of Palas Padel Mystica 2018 and three models of t-shirts, are two other models stomping, the Moinor t-shirts. Paddle Moinor t-shirt Gets full in the Mystica 2018 bedding collection. This model has all the ingredients to bring the player the best performance on the track. 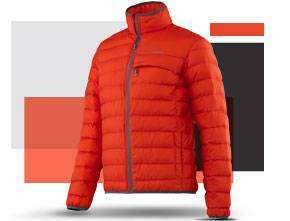 The the spandex and polyester they are included in their composition, two of the materials used in the manufacture of sportswear and who will offer maximum comfort and lightness to who takes it. Its design, more daring than his Companion collection, opt for a colorway Orange-Blue, a fresh aesthetic and youth that will not go unnoticed on any track. Die neue Auswahl an T-shirts Mystica für anspruchsvolle Frauen. Mystica Röcke kommen, um durch seinen Komfort und Design zu bleiben.